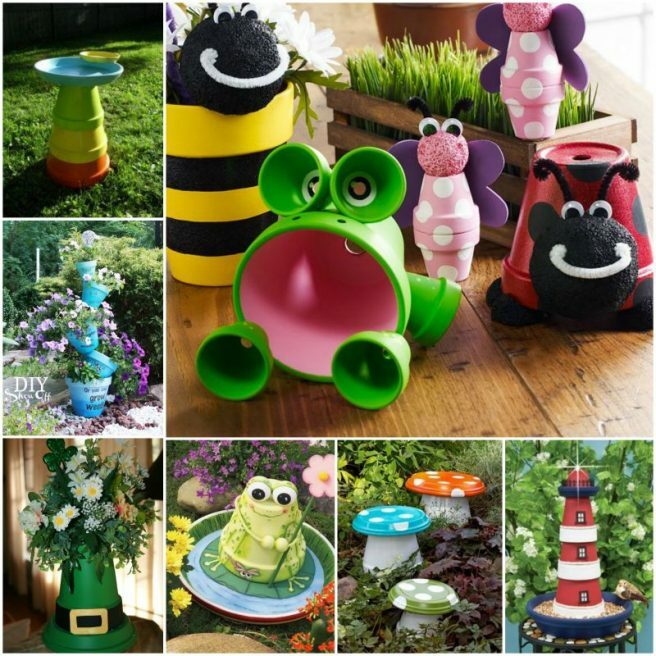 We have featured some brilliant Clay Pot Ideas with tutorials to brighten our garden with our own crafty hands, and I bet you will love them including the Clay Pot Spheres we are going to share today. Containers are for keeps and we all would love to have one that can hold multiple succulents, flowers or herbs…just think of the possibilities! 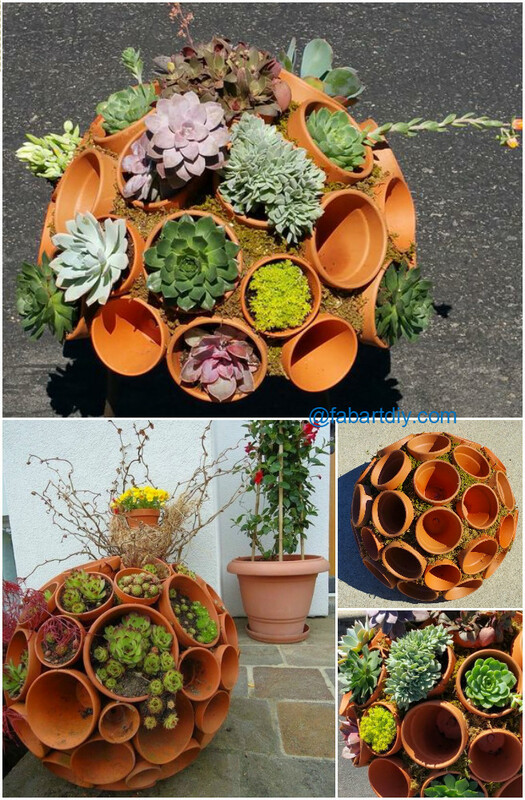 You can create your very own awesome “sphere” or round garden perfect for your stunning succulents! It’s really a clever planter design for planting multiple plants together. Once the plants are in all of these pots, they look magnificent! See how it looks when you add succulent inside. 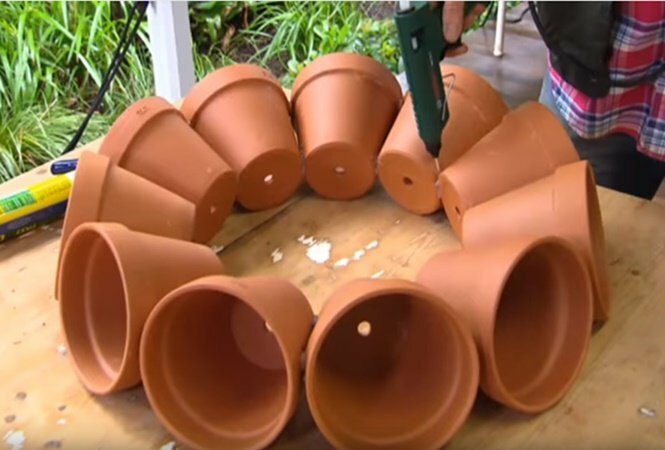 If you don’t want to use hot glue for this project, change the to cement, or mud, and add moss between, which can help mix different sizes of clay pot together. Just fabulous. 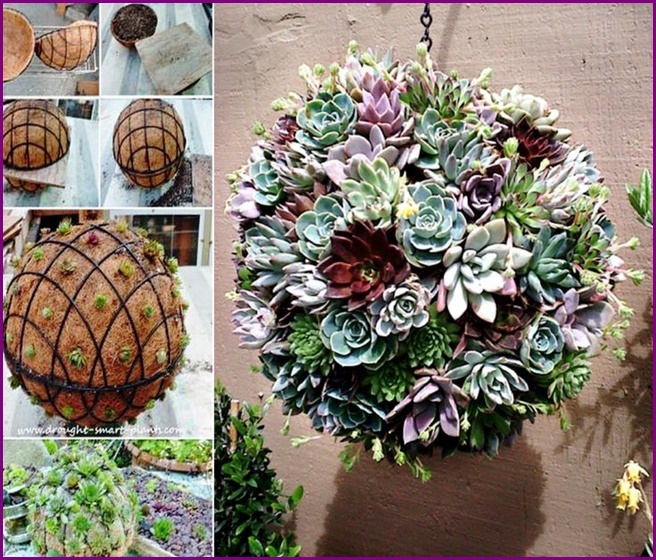 And the succulent ball is just as beautiful for hanging around your garden tree, fence or your porch. 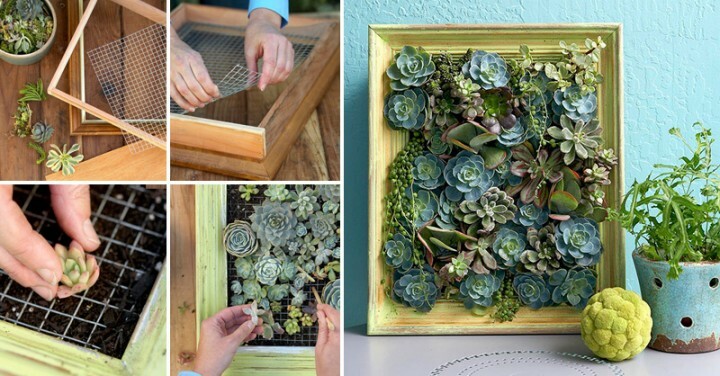 More Interesting succulent pictures to decorate your empty wall inside home or outdoor.